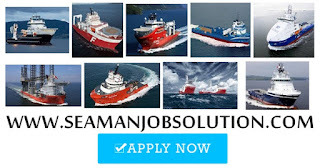 SEAMAN JOB INFO - Posted/Feb/2019 Bourbon Marine Sevices Manila, Inc. Opening careers for Filipino seafarers join on Crewboat, MPSV, AHTS, Seismic Vessel deployment A.S.A.P. BOURBON operates in 45 countries, with a modern and standardized fleet of more than 508 vessels and 29 operating affiliates. The group is a leading service provider in the offshore oil and gas industry. 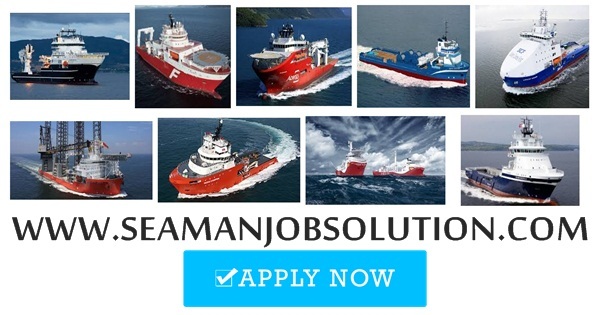 0 Response to "Hiring Crew For Crewboat, MPSV, AHTS, SEISMIC Vessel (Philippines)"